Whether its unsightly toe hair, hairy legs, or hair on your foot… We have the Best Laser in Pittsburgh to fix your problem! Wear sandals again, NO more shaving! 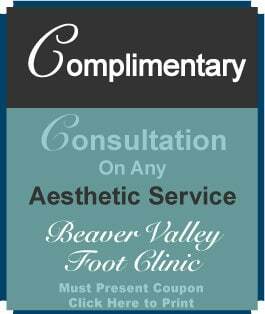 Body Beautiful and Beaver Valley Foot Clinic focus on patients health and well-being while giving you many ways to improve and cosmetically enhance your image. No more waxing, depilatories, razor cuts and burns in delicate areas or over bony ankles! 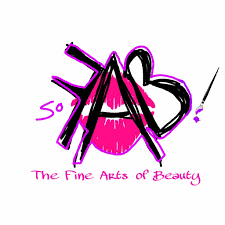 Call Body Beautiful 724-987-3221 for a laser hair removal an appt! The vast majority of patients are very pleased with their final results. In cases where things don’t go as planned it’s usually a compliance issue, meaning that the patient didn’t follow post-treatment self-care instructions. Some minor side effects are inevitable, most often blisters, redness, and swelling. The treatment site also tends to itch during the healing process. Even so, most patients don’t view these minor adverse effects as a problem, and certainly not one which would cause them to reconsider continuing treatment. It’s hard to over-state the importance of at home post-treatment care. Results are easily compromised if the patient picks at the scabs overlying the area or pop any blisters which form. It’s also essential to protect the healing skin from sun exposure, either by covering up with clothing or wearing high SPF sunscreen (50 SPF). Do you swim? or body build? Laser hair removal isn’t just for women any more! 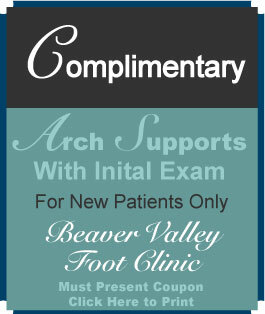 Call 724-987-3221 10 locations to serve you! 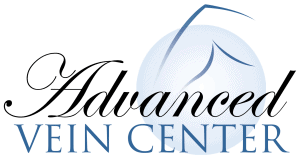 For info on Botox, Juvederm, skin tightening and other Cosmetic face and Body Treatment.